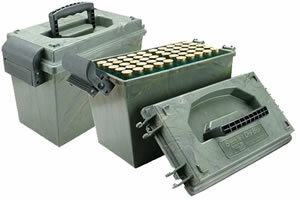 Molded out of rugged polypropylene plastic, this comfortably-handled ammo can will hold up to pretty harsh treatment and at 1.76 lbs., it weighs significantly less that metal military ammo cans. Utilizing MTM's tongue and groove O-Ring seal system for a superior water-resistant seal, the 50 caliber can is designed to carry up to 30 lbs. 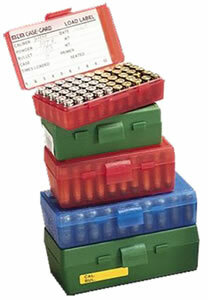 of ammo or other gear. 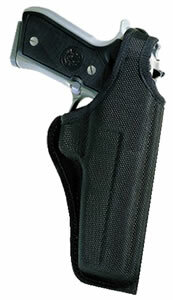 A heavy-duty dual latching system provides a better seal and less likely to open accidentally. Double padlock tabs along with molded-in stacking ridges, make these solid containers the perfect solution to many storage needs. 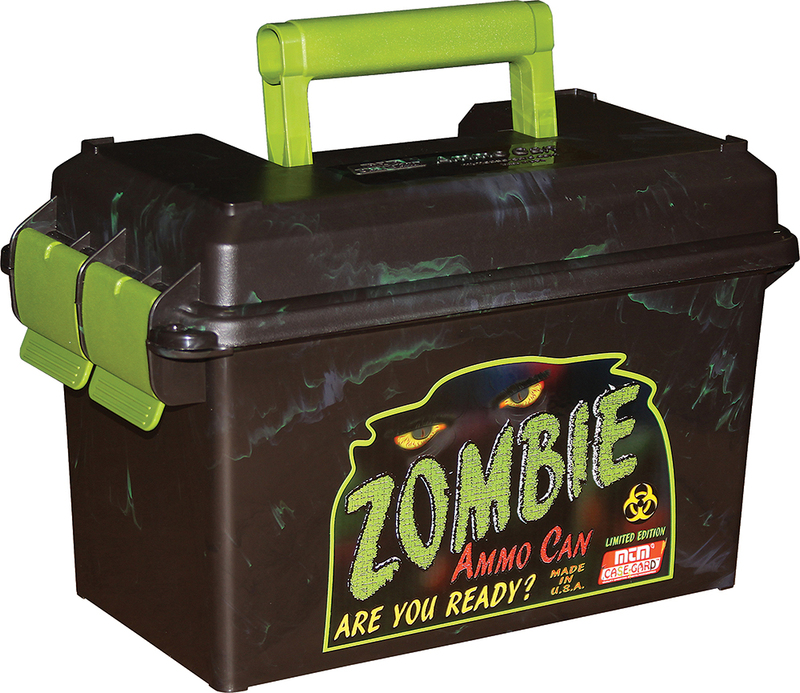 Zombie Green finish is black with green swirl and solid Zombie Green latches and handle. Inside dimensions are for the 50 caliber can are 5.8" x 11" x 7.2". 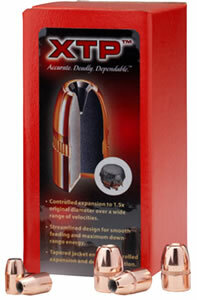 Inside dimensions for the 30 caliber tall can are 3.4" x 8.9" x 6.1".